Apple has always had a nack of “going against the flow” and being a pioneer in technology. We all saw this when Apple released their iPhone 5 with its new Lightning connector, rendering scores of stereos, appliances, even lamps entailing the apple plug, useless. But the Apple never suffered any immediate consequences, and so the story went on. Although it did saw Android phones being preferred by the majority due to their non-proprietary values, Apple continued to fiddle with the normal standards. Since that episode, no hardware has been built around Apple’s proprietary standards and other “universal” standards in technology have been adopted. But that didn’t stop Apple one bit, and continuing the “outrageous” trend, the tech giant has now introduced the iPhone 7 without a headphone jack! 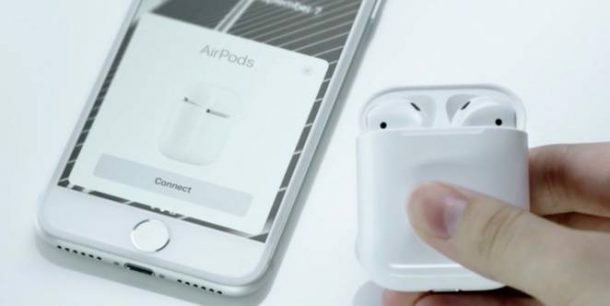 Suddenly thousands of conventional headphones have become obsolete for iPhone users, as they have introduced “AirPods” along with the new phone. While the public is going full loco over this change, there are some points which can rationalise and justify this change. 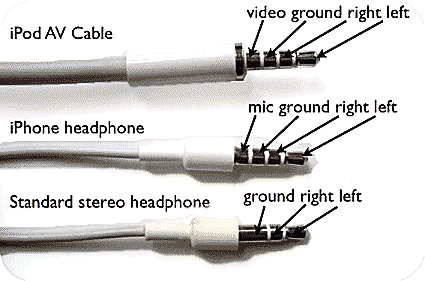 The smaller jacks or the mini jack wasn’t really a standard at all, and headphones traditionally had a much larger jack. The TRS phone plug was the true rule, and the mini-jack was an adaptation to be compatible with portable radios and the Walkman. Now that Apple is including a mini-jack for the Lightning adapter with the phone, it should not be a huge problem. The mini jack is coming for free, and it is the best method to use your headphones. Shouldn’t be that much a problem for the users to make this shift. The four headphone jack rings of the Apple headphones have a mechanical friction connector making it very susceptible to bending and failure. These jacks are usually the first thing to fail in MacBooks and iPhones, and probably this was one of the reasons they have changed the jack. For many people, the wireless headphones are really not much of a change. Many people already connect their audio devices via Bluetooth, and the concept of air pods is rather an upgrade on their previous hardware. So many people don’t care about the hearing jacks and have moved on from using wires for a very long time. For this reason, the lightning connector is a better, especially considering that it now has a smaller hole which will not build so much lint inside it. And the phone has a more seamless and smooth surface now, giving the phone a better look. What are your views on the current changes by iPhone? Do you think they cause too much hassle for the customers, or do you think it was a smart move on their behalf? Yes it was a smart move since we are already using wireless head phones. Many people listen to music whilst charging their phone, especially at night. Unless you’ve got a splitter this isn’t going to be possible. The answer? Two lightening sockets on the next iPhone. Simple. 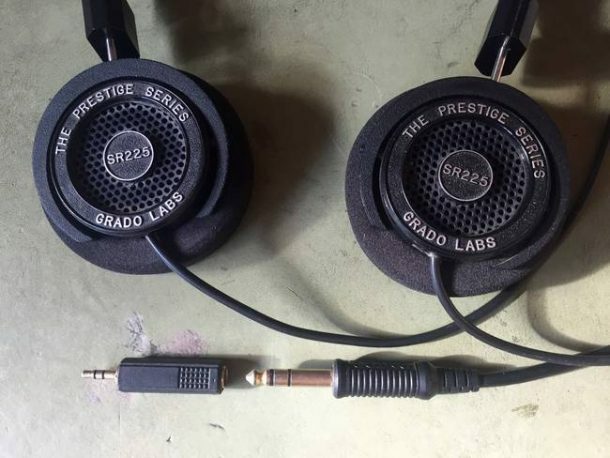 “For many people, the wireless headphones are really not much of a change.” […] “Many people already connect their audio devices via Bluetooth” […] “So many people don’t care about the hearing jacks… “. Are you serious with this article? I don’t know a single person who uses Bluetooth headphones except for the hands-free single piece devices that let the driver talk on the phone with the hands on the wheel. So tell me about how many people are we talking about? Talk in numbers if you have afforded to use the title you used for this article. “The four headphone jack rings of the Apple headphones have a mechanical friction connector making it very susceptible to bending and failure”. Really? Also the mechanical connector for the power plug is susceptible to bending and failure because of the same reasons invoked by you so why not make use of electromagnetic induction charger? What apple did is just a marketing move so they can let the apple fan feel like they’re using something completely new and useful. To see an example of something really awesome and new in a phone look at the Caterpillar s60 smartphone, it has a freakin’ thermal imaging camera built in. I have an iPhone 6s Plus, I haven’t plugged anything into that hole since my iPhone 4, I don’t see what the big deal is. Use the adaptor or use Bluetooth… If we got mad every time technology moved forward, we’d still be listening to 8tracks! Always have a new thinking with proof quality. They never do gossip in there offices. Love ?? you Apple ?